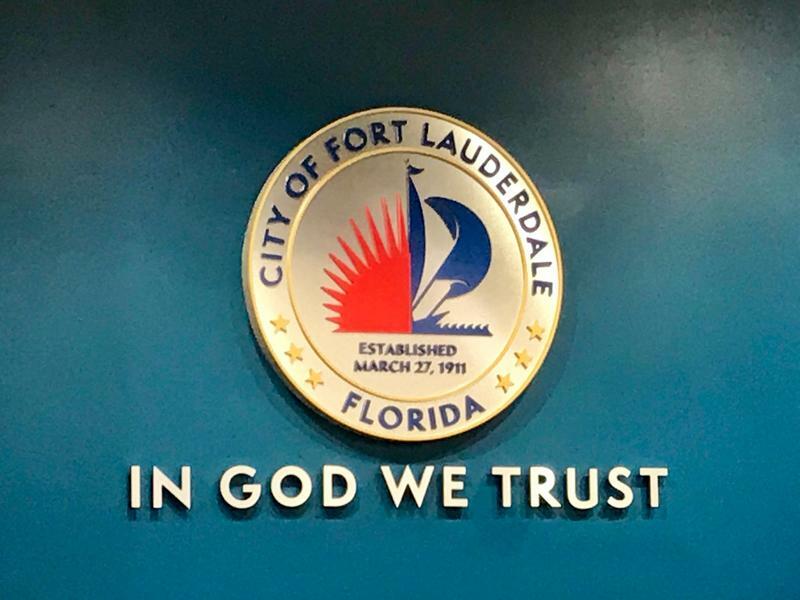 Fort Lauderdale residents will have a chance to ask one of their city commissioners anything about the city - and they don't even have to make it to a city commission meeting. District 2 Commissioner Steve Glassman is hosting a telephone town hall Thursday for people to call in and talk. Callers don't have to live in District 2. 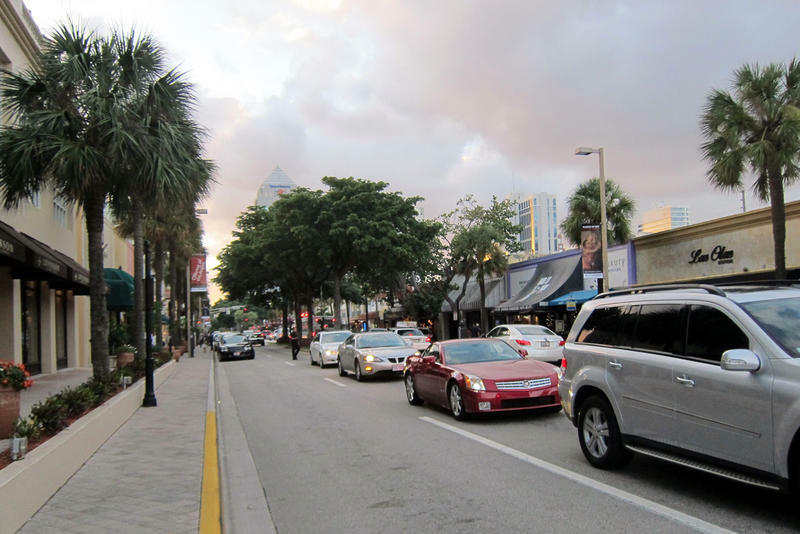 "There are a lot of issues on people's minds, We'll probably talk about infrastructure, also development, or over-development,” Glassman said. “Those are all very much on the minds of folks that I talk to. People that are motivated enough to listen and call in and ask questions and give ideas - we have to listen to that." He said he’s hoping that the discussion can reach beyond just one or two issues affecting the city. This is the city's second telephone town hall since the new commission took office in March, but it’s Glassman’s first. The city initiative has archived past town halls since 2013. The city holds telephone town halls several times a year, each with a different member of the city commission. The last telephone town hall was held by Mayor Dean Trantalis in June. At that time, citizens asked about chlorine levels and drinking water concerns, as well as homelessness issues near the city’s downtown core. An August town hall with Commissioner Heather Moraitis was postponed. Glassman’s meeting will take place Thursday from 7 to 8 p.m. You can join to listen, or ask questions, by calling 877-353-4701 toll free. The next planned telephone town hall is with Commissioner Robert McKinzie on Oct. 16. 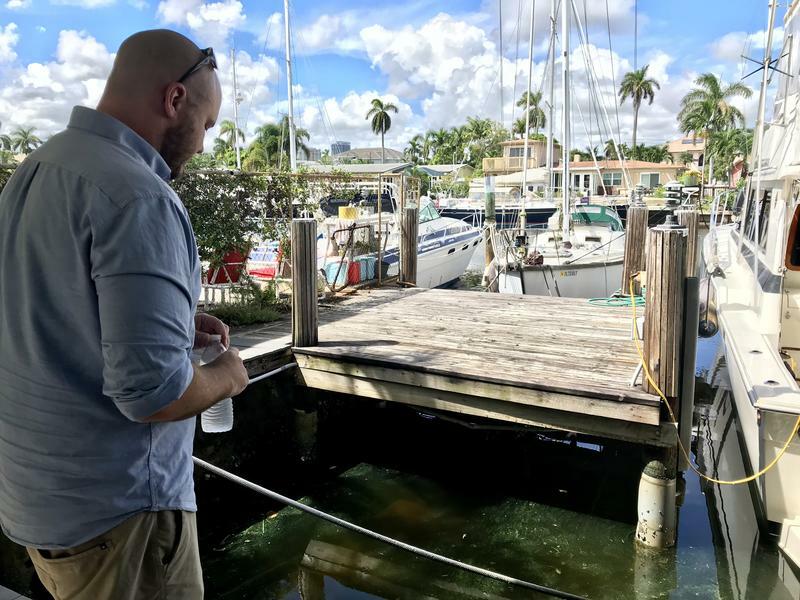 Sewage has been spilling into Fort Lauderdale’s streets, neighborhoods and waterways for more than three years now. Millions of gallons of waste on the roads and in canals are the product of old sewage pipes and cracked infrastructure. 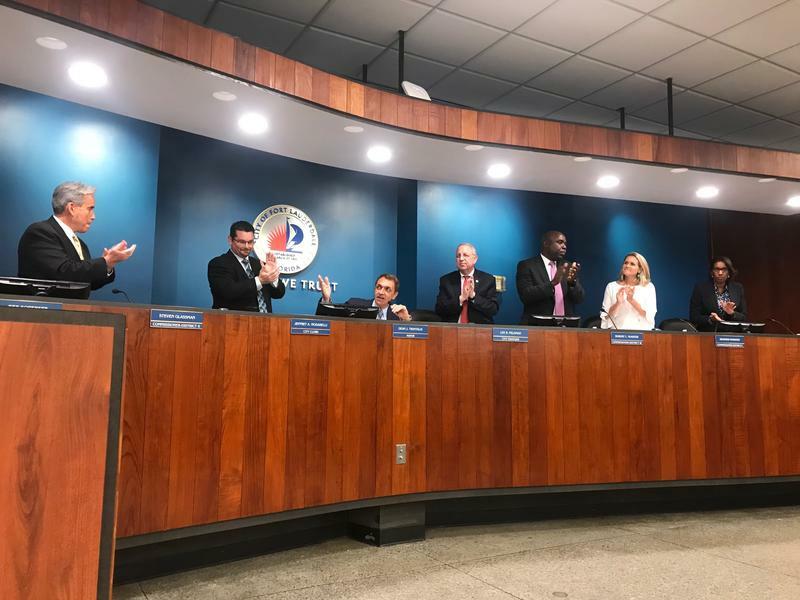 But at a regular City Commission meeting Tuesday, commissioners agreed to borrow $200 million to start updating the areas with the worst pipes. The vote was 4-1, and it was commissioner, and mayoral candidate, Dean Trantalis who voted not to borrow the money.